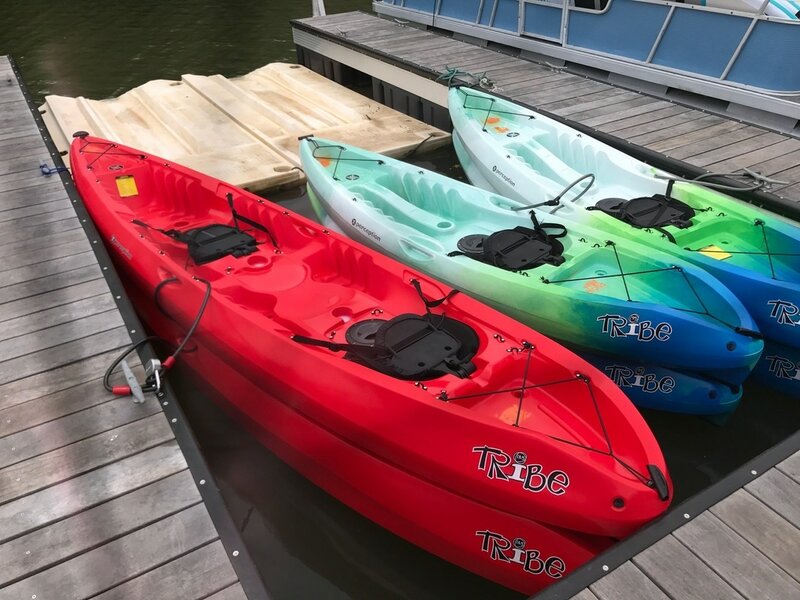 Hourly Rentals include all equipment, PFDs, and an adjustable Paddle, and dry storage. *My Aloha requires some prior paddleboarding experience before renting. **We strongly recommend taking an Introduction to Paddleboarding lesson before renting. ​Click here to book a lesson to schedule your initial lesson before renting.